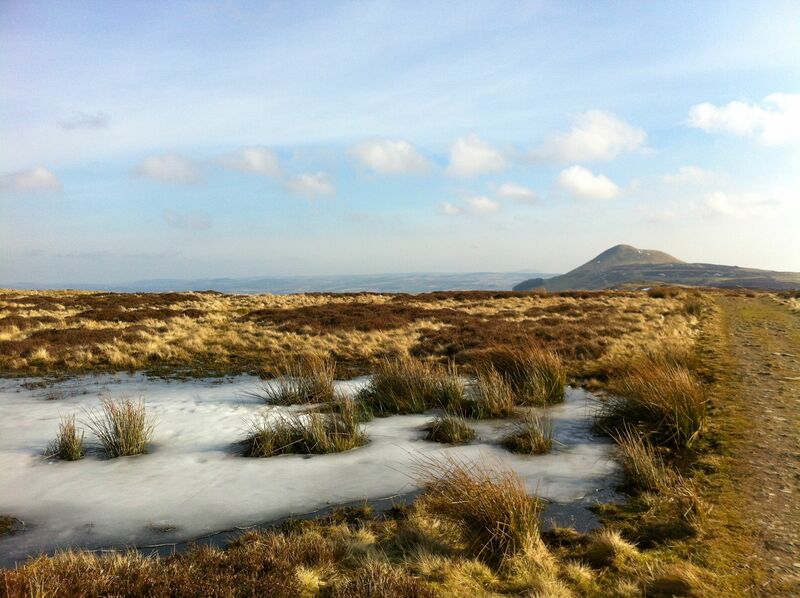 It would be difficult for me to let today pass without a blogpost. It’s John Muir Day. 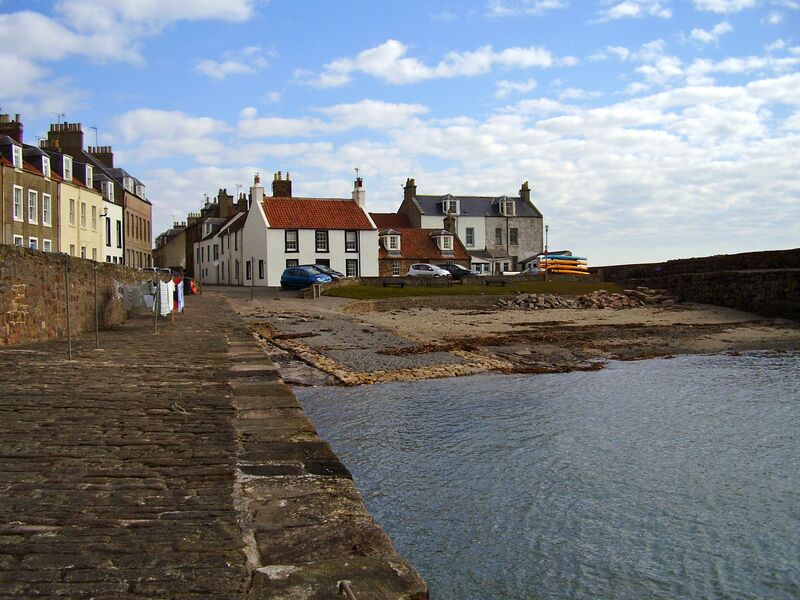 175th anniversary of his birth – in Dunbar, on the southeast coast of Scotland. The alternative might just be sitting in the house moaning about the weather and blaming the SNP for it, while watching wall-to-wall football on Sky Sports (or omnibus soap opera re-runs). Given that stark choice, I know which Muir would go for. It isn’t as simple as that unfortunately. I’ve just read a very good piece in the Sunday Herald which highlights the complications. Anyway, the FCP is useful at this time of year. I don’t have to go up hills, and risk falling off or being buried under an avalanche. Big hills, anyway. The Lomonds are pretty tame. The FCP can be split up into bite size chunks. 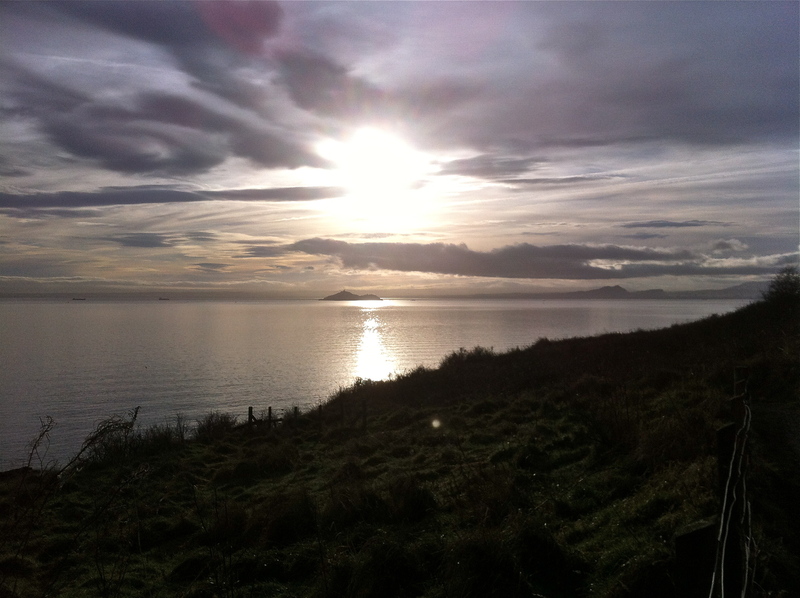 Kirkcaldy to Aberdour, and then home on the train. 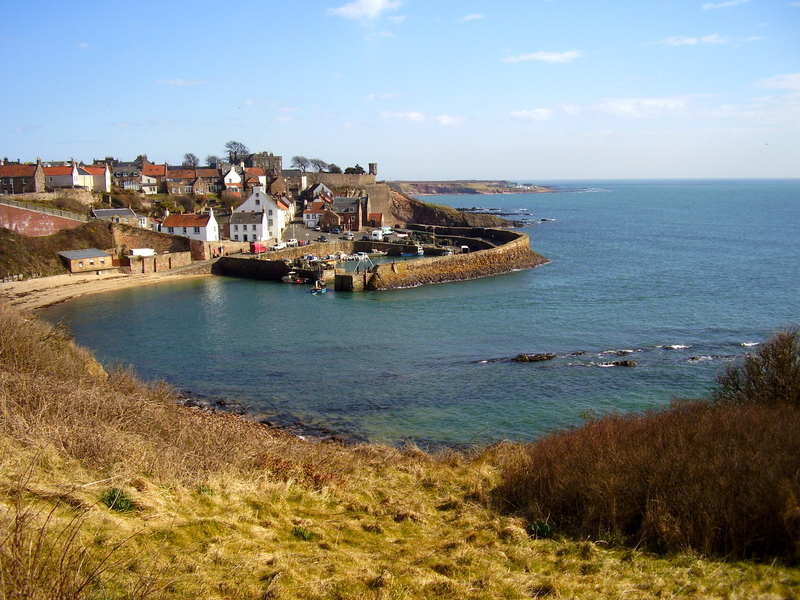 Anstruther to Crail and back, and so on. Fresh sea air (often arriving out of the east at 45kph) and good exercise. 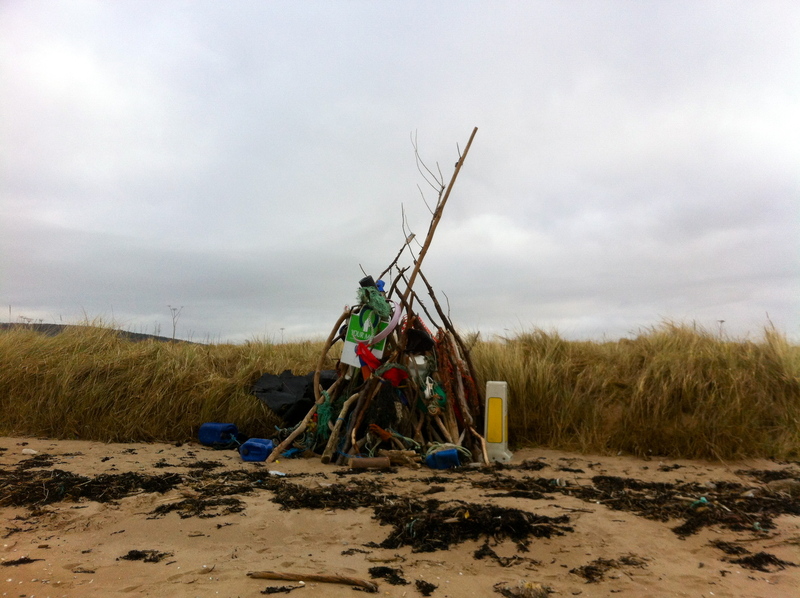 That said, the amount of garbage which is washed up on our shores is pretty scary. Is it from shipping? From Edinburgh across the Forth? From other places on the Fife coast? Brings us back to Muir, and the Sunday Herald piece. One of last year’s highlights was the summit of Zugspitz – the highest mountain in Germany. I realised we’d be getting a mountain railway and cable car to get there – climbing up would be just a touch beyond my hiking ability. What I was unprepared for was the development on the summit. Restaurants, bars & souvenir shops perched on this peak at almost 10,000 ft.
That made me think of Muir too. 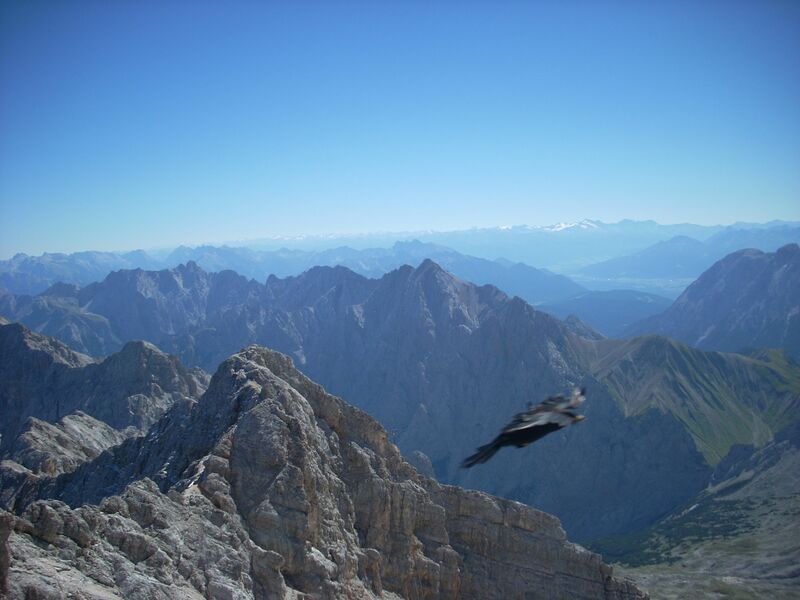 This entry was posted in Garmisch-Partenkirchen, Uncategorized. Bookmark the permalink.